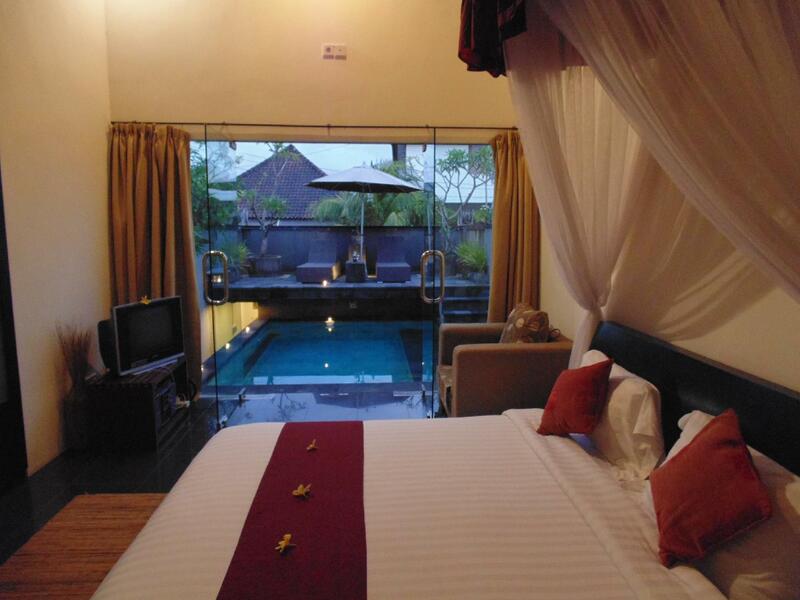 The AYANA Resort and Spa is perfectly located for both business and leisure guests to Bali. 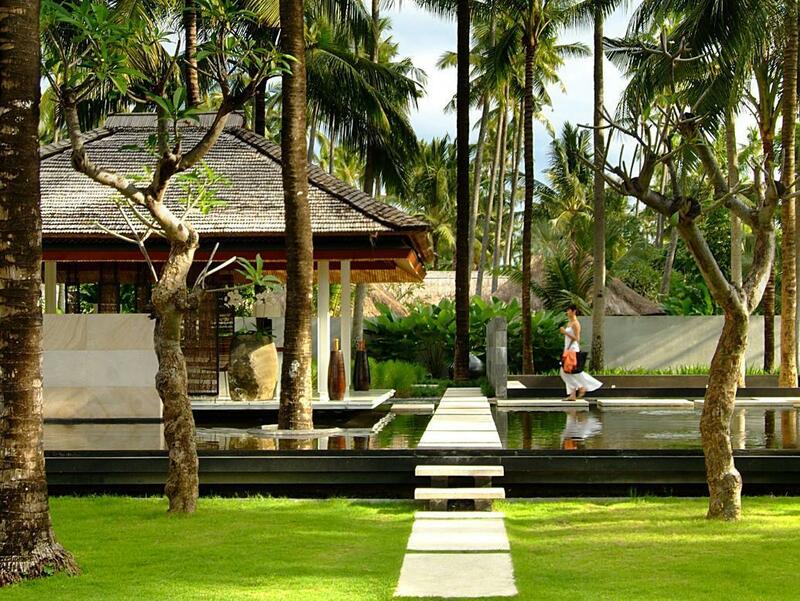 The AYANA Resort and Spa is perfectly located for both business and leisure guests to Bali. This 5-star hotel offers 368 comfortable guestrooms with a range of in-room facilities suitable for the modern traveler. Each of the hotel's guestrooms offers television LCD/plasma screen, private pool, non smoking rooms, air conditioning, bathrobes. Hotel facilities offered at this Bali accommodation include 24hr room service, shops, executive floor, elevator, coffee shop, bar/pub. Leisure and sports facilities available on the hotel's property comprise massage, pool (kids), jacuzzi, kids club, gym. With elegant facilities and hospitality, guests at this hotel will surely have an impressive stay. To proceed with your booking at the AYANA Resort and Spa, simply choose your travel dates and fill in our secure online booking form.